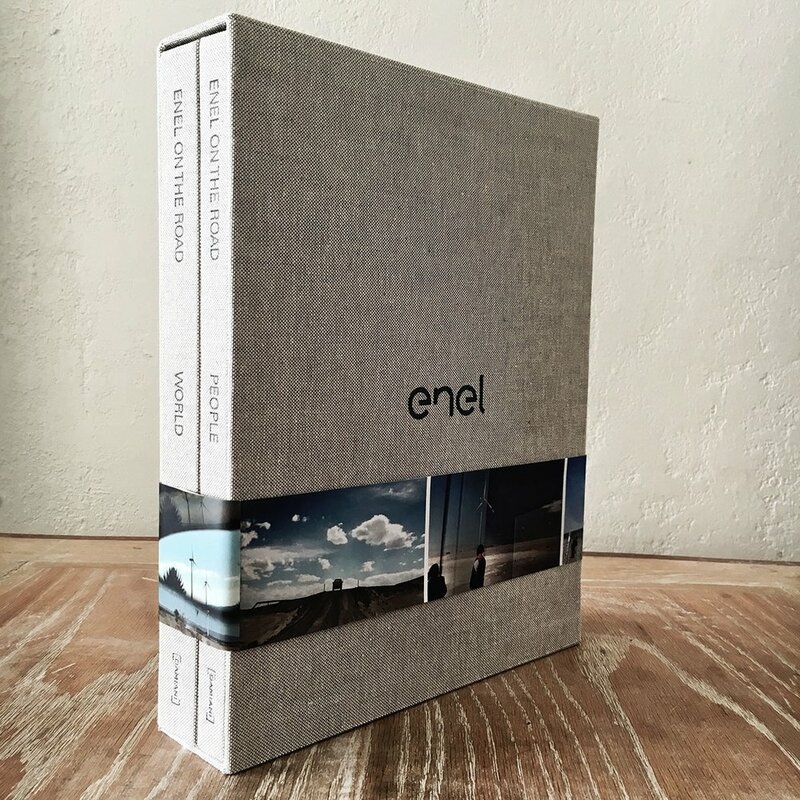 Alessandro Cosmelli takes us on a journey through the world of Enel, encompassing nature, portraits and places that we are not used to focusing our attention on. We began this journey in 2013, when we decided to represent who we are in a clearer and more visible way, giving a face to our colleagues around the world. Alessandro Cosmelli’s travels to 17 countries over the past few years have afforded us a unique vision and an innovative interpretation of our company. 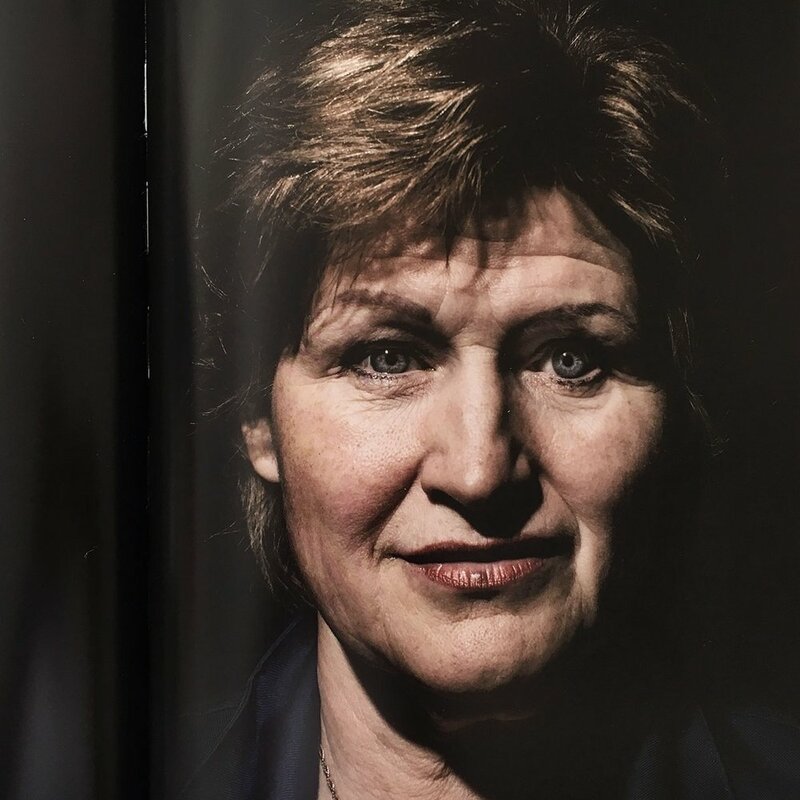 Our history is expressed through faces that have been portrayed in all their humanity, with the knowledge that hiding behind each one is a wealth of professionalism, expertise, sacrifice and sometimes physical fatigue from performing the toughest jobs. The publication also contains snapshots taken on-the-road to our sites, in which the power station is no longer an enclosed space, but is deeply interwoven with the land as much as with human society. The magnitude of our company stems precisely from the convergence of two great worlds, those of our facilities and our people respectively, which are depicted here in two separate volumes. Their daily interaction and the ongoing search for a common language describe our long history and characterize our strength, which enables us to meet the major challenges of our time.